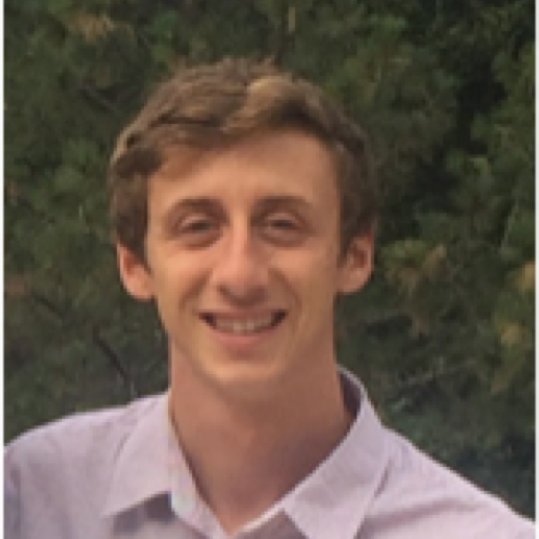 Sam Ivry is a Ph.D. student at UCSF working in the laboratory of Prof. Charles Craik. His research focuses on identifying and understanding misregulated protease activity in pancreatic cancer and using this information to develop protease-based biomarkers for malignant risk stratification. Sam also serves as a scientific advisor for Alaunus Biosciences, which is a preclinical oncology company developing protease-activated therapeutics. Prior to coming to UCSF, Sam received a B.S. in chemical engineering from UCSB.